Good day, brothers and sisters! As a member of the clergy, your primary duty is to see to the spiritual and physical welfare of those who live and work on your fief. This is a social and political order based around reciprocity and loyalty, and while your life may be more privileged than most– depending on your position in the Church– that in no way means your life is without its cares and obligations. 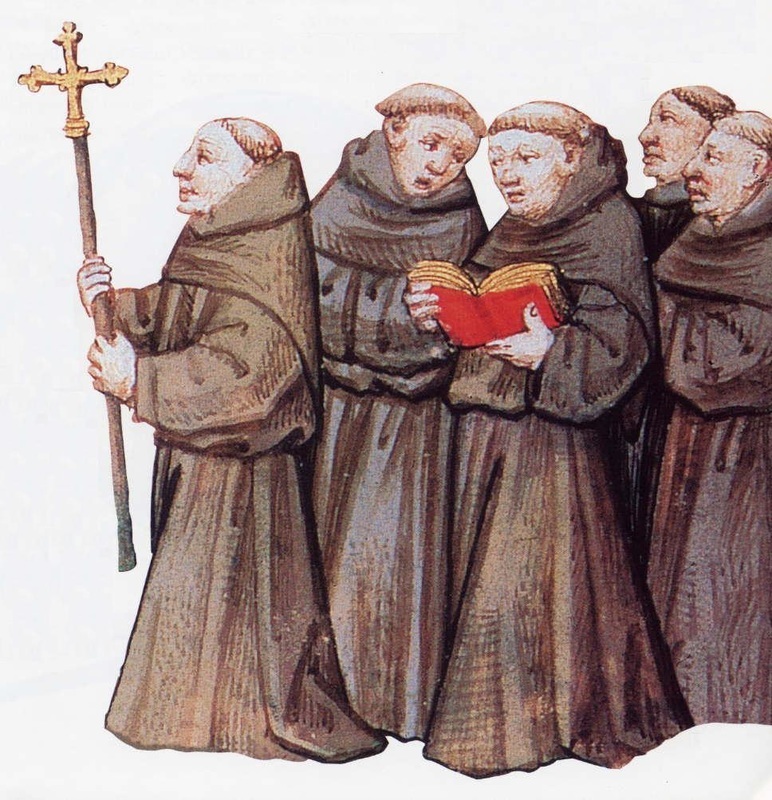 Define a series of terms are that specific to your experience as a member of the clergy, or which might be significant in the medieval world of 1207 CE. Please use your textbook and online resources in order to generate an original definition to each term. Create your character. You will need to use the resources below in order to come up with an appropriate name for your character during the course of this project. You will also need to determine what position within the Church you will hold. You will need to read carefully about the different roles of the clergy in order to make your selection. Create a page from an illuminated manuscript. Use the resources below in order help you better understand what should be included in this. Remember: I don’t expect an artistic work of staggering genius. I do, however, expect color, creativity, and neatness in the final product. Use your fiefdom’s motto as your central text. If you would like to add more to it, you certainly may. Use your fiefdom’s colors prominently in your manuscript. “The Art of the Book in the Middle Ages,” Department of Medieval Art and the Cloisters, The Metropolitan Museum of Art, October 2001. “A Brief History of Illuminated Manuscripts,” Phil Barber.